Located minutes outside of Baton Rouge, you’ll find Louisiana Cat Prairieville off U.S. Route 61 and nearby Interstate 10. Just like the name Louisiana Cat has represented the steadfast commitment to customer service since 1933, Prairieville is proud to serve the construction equipment needs of the greater Baton Rouge area. 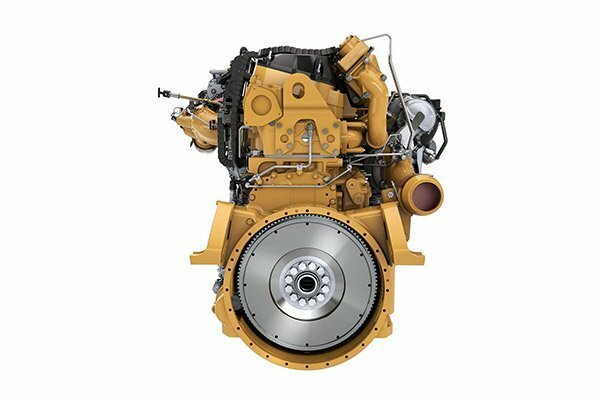 We stock a full line of Caterpillar® equipment, engines and power generation solutions. That’s why businesses that are crucial to the area, such as oil and gas refineries, construction companies, public works and levee maintenance firms, trust Prairieville’s Louisiana Cat team for their equipment, service and parts needs. No matter your line of work, you don’t buy a piece of construction machinery every day. But when it’s time to make an investment in your business’s equipment, you need to be sure you’re getting a well-built machine that won’t cause you headaches. That’s why, when you choose Louisiana Cat Prairieville as your equipment dealership, you get the support of an entire team of hardworking people like yourself who appreciate what your investment means to your bottom line. In addition, our Cat® products are known worldwide for their robust construction and dependability. You’ll find Cat machines used in a wide range of many industries including construction, dredging, levee maintenance, paving, utility work, forestry, excavating, waste management and many other sectors where reliable machines are the backbone of a job well done. Emergency service: Emergency breakdowns can happen, and rarely at an opportune time. Fortunately, when you need an emergency repair, our emergency service department is here for you 24/7. Just give us a call — our factory-trained technicians and modern field service trucks can even come to you! Product health: Imagine being alerted proactively about the health of your equipment. That’s what our product health center is all about. Our trained coordinators send you an alert when there’s a potential issue with your equipment. 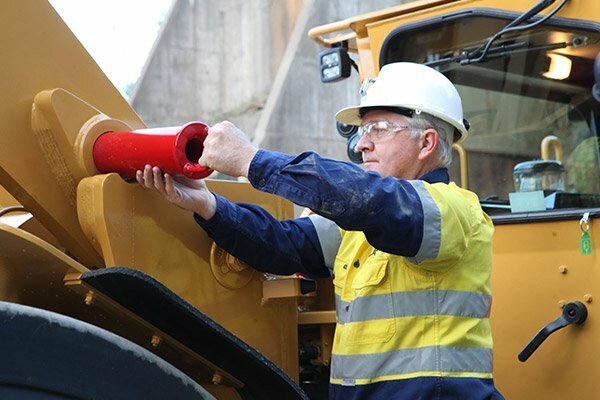 Using advanced telematics, repair history and fluid analysis inspections, we’re able to track the health of your machine. Maximize your uptime with our product health center. Parts and support: From getting up-to-date product information to parts, you can’t afford to be kept waiting. For that reason, our customer service team remain is fully briefed on all our products. Plus, we ship more than 96 percent of Cat replacement parts on the same day they’re ordered from us! We also provide expertly engineered solutions for both onshore and offshore engine and power generation needs. As an authorized dealer in the sales, parts and servicing of gas and diesel engines near you, we’re proud to meet the power and propulsion needs of the oil and gas, marine and utility sectors, to name a few. In addition to supplying Cat engines that are known for their great strength and performance, our quality control management adheres to some of the most stringent standards in the industry. That’s why we meet the ISO 9001-2015 Quality Standard as certified by DNV-GL. At Louisiana Cat Prairieville, you’ll find a team that knows how to listen. We’re all about earning our reputation one customer at a time. So if you have a job to do and need to get it done right, we’re here help. Contact us today and see what great service is all about.